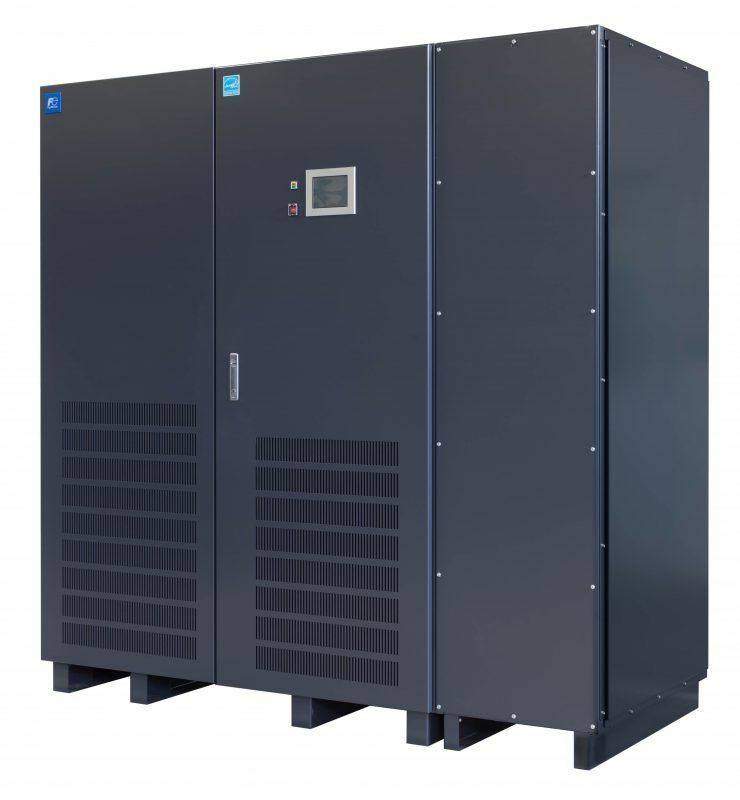 Uninterruptible Power Supply (UPS) Systems provides critical protection for data centers and telecommunication equipment in mission critical applications, serving as a source of backup power in the event of a power outage. 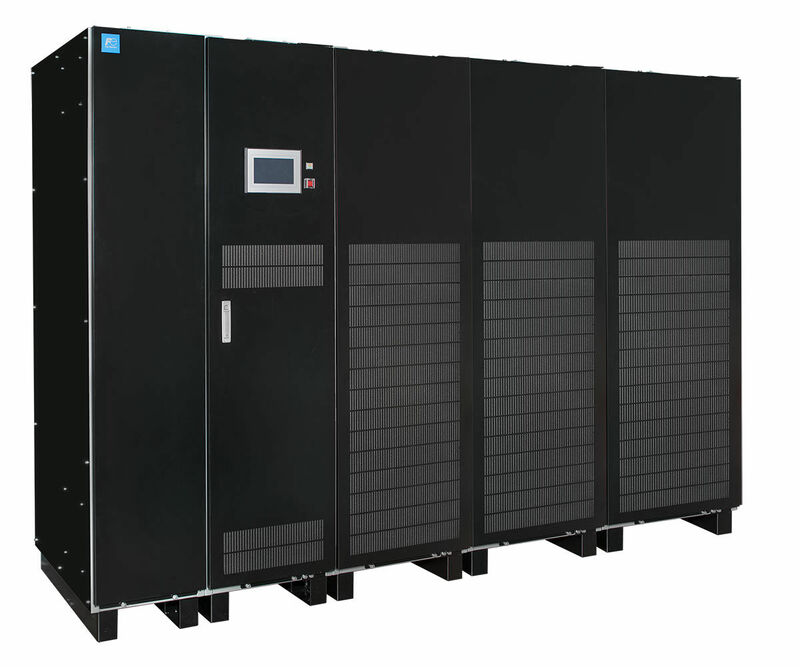 Uninterruptible power supply, also called uninterruptible power source, protects your data when you need it most. The cost of downtime can be catastrophic to financial institutions, data companies, hospitals and other facilities—not to mention the customers they serve. Fuji Electric’s high-efficiency UPS Systems provide our customers with a lower total cost of ownership and the peace of mind they need. When it Matters Most, Fuji Electric UPS Power Protection is the Only Option. 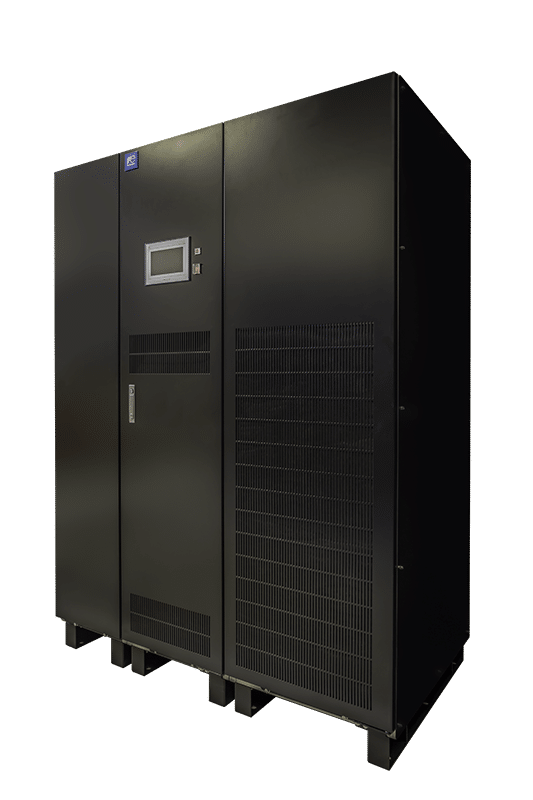 Fuji Electric provides complete solutions for the protection of valuable data in critical applications, including our reliable and efficient uninterruptible power supplies.